W. REDMOND CROSS - V.P. 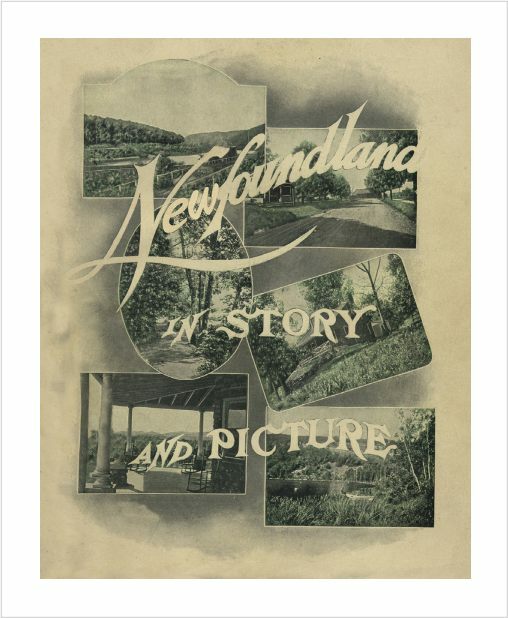 "The Newfoundland Village Improvement Society was formed in 1902 to protect the interest of the residents and property holders of Newfoundland, improve the conditions of the roads, secure better railroad service, and in general do whatever shall tend to increase the beauty and attractiveness of our village and its surroundings." 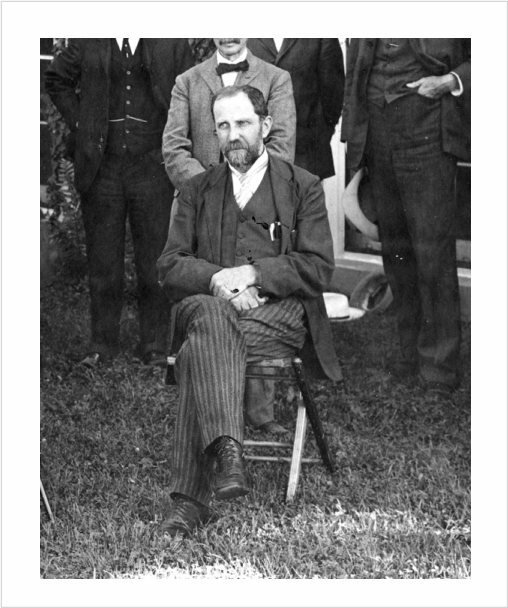 Early resident physicians included Dr. Daniel E. Drake and Dr. P. Draper a surgeon from Cornell. The referrals of guests came their from their colleagues in New York. Rates were from ten to twenty dollars a week according to the choice of room. Rates per day were from two to three dollars. The Inn's carriage would meet guests at any train specified. Transportation to and from the railroad station was twenty-five cents. Transportation of trunks cost twenty-five cents. 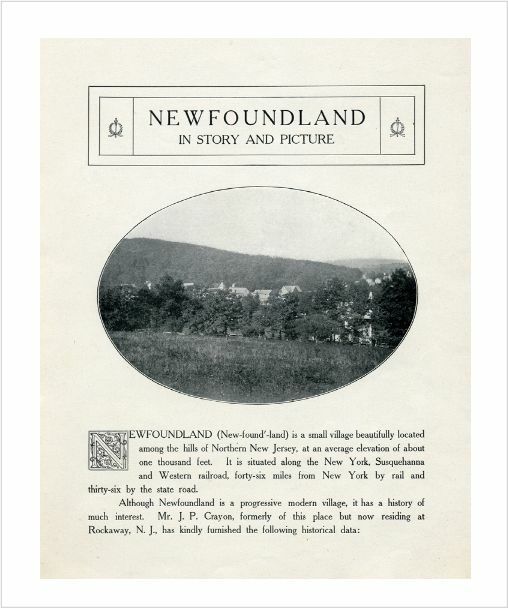 Dr. Day founded The Newfoundland Village Improvement Society in 1902 which was formed to "protect the interest of the residents and property holders of Newfoundland, improve the conditions of the roads, secure better railroad service, and in general do whatever shall tend to increase the beauty and attractiveness of our village and its surroundings." 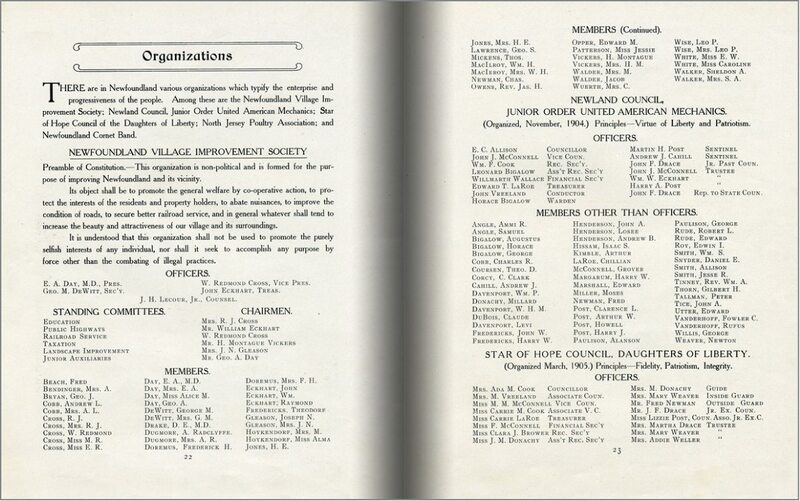 Dr Day remained president of the society until his death at Idylease in 1906. Dr. Daniel Drake the resident physician and general manager of Idylease became the principal stock holder of the Newfoundland Health Association which owned Idylease. George A. Day, Edgar's nephew, served as General Manager of Idylease until 1920. Idylease prospered until the mid 1930's when tourism and the age of resorts began to decline. For a period during the 1940’s Idylease became a sanitorium catering exclusively to victims of tuberculosis until the rapid advances in medicine and mass inoculation rendered Idylease obsolete. The Inn also catered to stockbrokers and businessmen who were unable to withstand financial reverses during the depression. Idylease was purchased in 1954 by Dr. Arthur Zampella who ran the inn as a nursing home until 1972.Idylease was purchased by Richard Zampella, the son of Arthur Zampella in April of 2016.